Mrs. Dunn was born on September 3, 1932 in Meansville, Georgia. She is preceded in death by her parents James Roy Scarborough and Rebecca Minter Scarborough-Slade, her husband Robert Lee “Bobby” Dunn, who passed away in August, 2016; their beloved granddaughter, Danielle Leigh Dunn. Mrs. Dunn was a member of First Christian Church. She and her husband Bobby operated Dunn’s Tree Service until their retirement in December 2004. 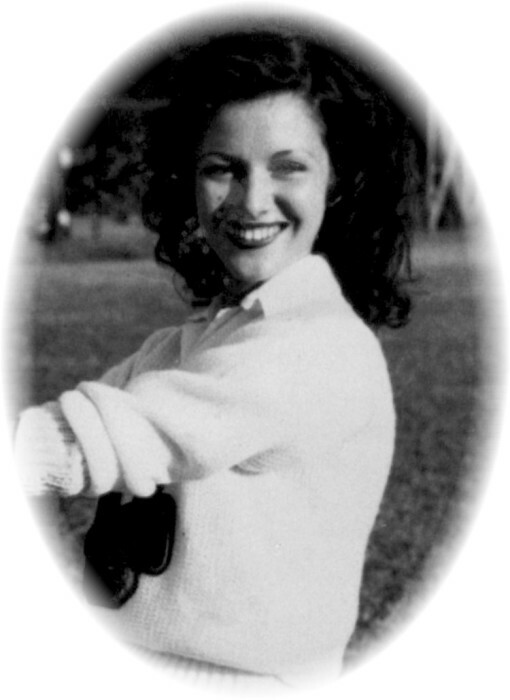 She is survived by sons, Tony Dunn, Terry Dunn and his wife, Lisa; grandchildren, Stevie Dunn Aycock and husband, Paul of Winder, Brittany Dunn Childress and husband, Kris; great-grandchildren, Payton Aycock of Winder, Paige Montgomery and Abel Childress. Friends may visit the family on Thursday, November 1, 2018 from 12:30 pm until 2:00 pm at Conner-Westbury Funeral Home. A graveside funeral service will follow at 2:30 pm in Oak Hill Cemetery. Pastor Don Glover will officiate.